We have just started watching Elena of Avalor on Disney Channel. It is such a fun show, and my daughter loves it!! 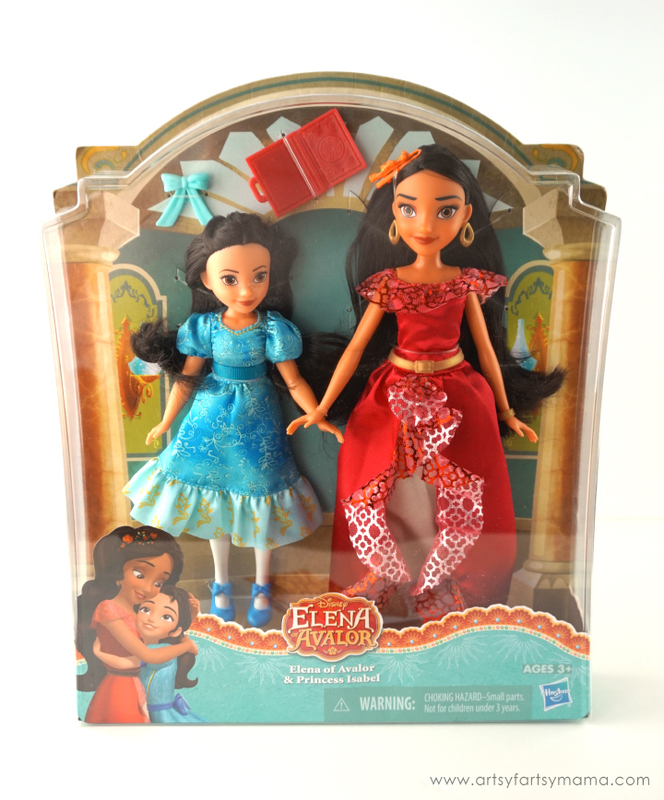 If you have any Elena of Avalor fans in your family, this Disney Elena Of Avalor And Isabel Doll 2-Pack will be a hit this holiday!! For those unfamiliar with the series, Elena of Avalor follows Elena, the brave and adventurous princess of Avalor. She saved her kingdom from an evil sorceress and now rules as the Crown Princess. Her sister, Isabel of Avalor, has an inventive and scientific mind that balances Elena's impulsive nature, and helps the Crown Princess protect the Kingdom of Avalor. Elena of Avalor also incorporates the influences of Latin and Hispanic cultures through architecture, traditions, food and customs. Of course, there's lots of elements of magic, mythology, folklore and music in each new episode which will find Elena traveling across the kingdom on new adventures where she will learn what it takes to become a great leader! 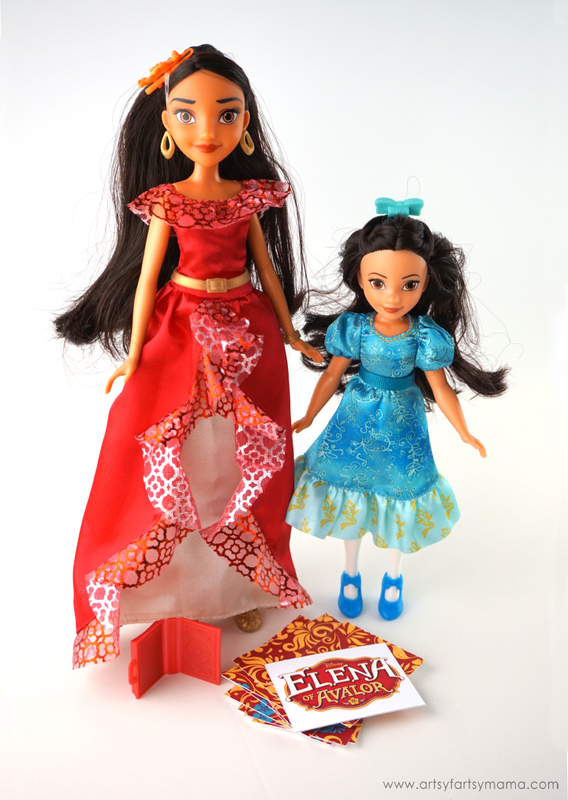 With this sister 2-pack, kids can pretend to join Elena of Avalor and Isabel of Avalor on magical adventures in their enchanted kingdom. These beautiful dolls come dressed in their exquisite dresses complete with fun, removable accessories like a belt, hair clips, shoes, and earrings. There's also a book for Isabel to hold that opens up! Children of any age will love playing with these fancy sisters and recreating Elena of Avalor adventures and creating new ones every day! 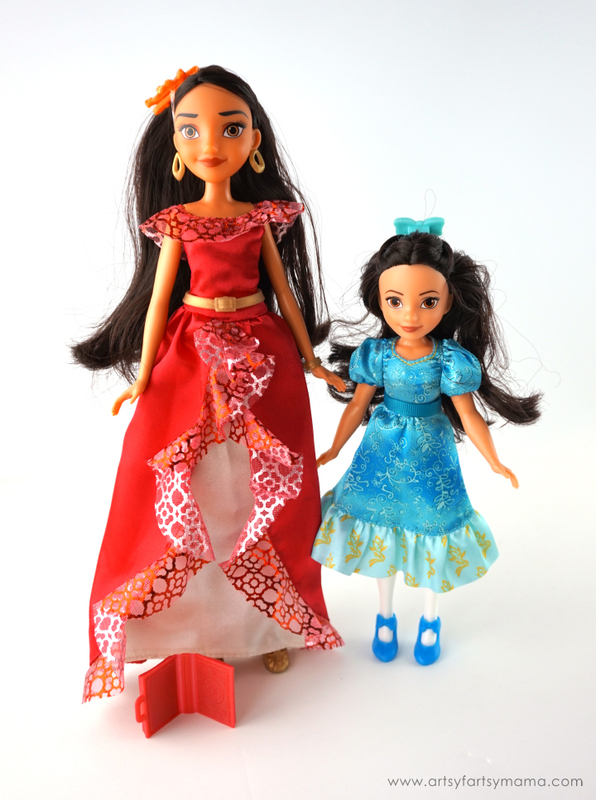 You can find this Disney Elena Of Avalor And Isabel Doll 2-Pack at most major toy retailers nationwide and on HasbroToyShop.com. 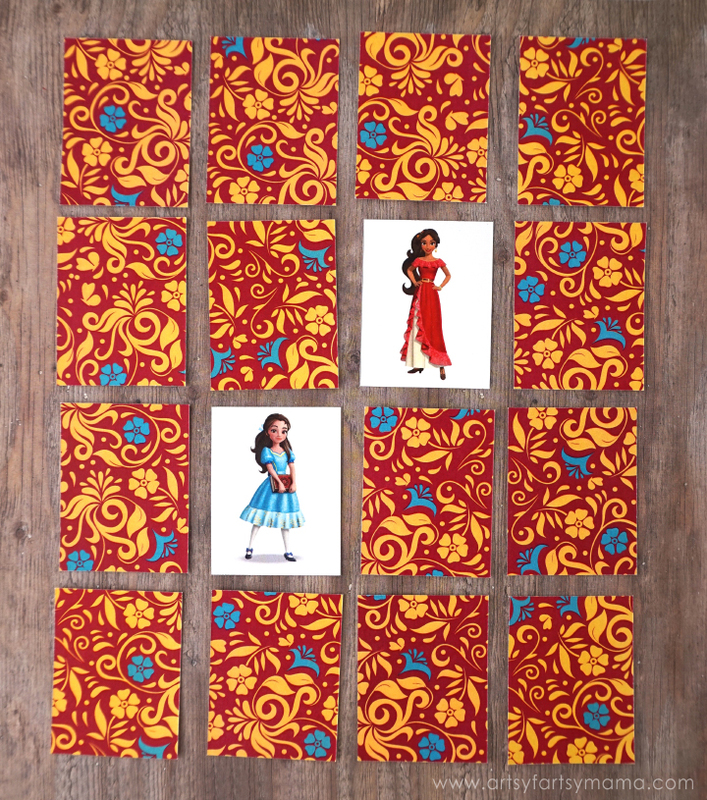 This Elena of Avalor printable match game is fun for kids of any age to play. The game features all of the shows' characters, and a few of Elena just being herself! The printable comes with the pattern shown to be printed on one side of the paper, then print the page of characters on the other. For best results, print the match game on cardstock and laminate.